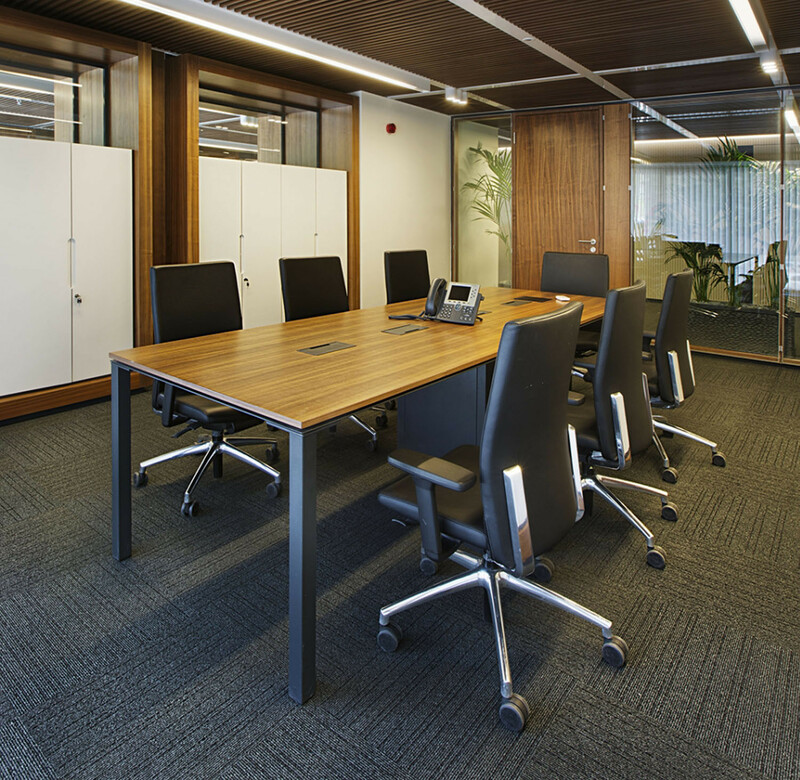 Barbari offers simple layers in multiple composition possibilities for an open plan office environment. 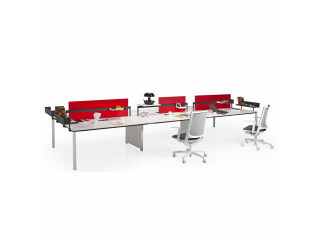 The combination of tables, cabinets and panels in this program are all designed in an integrated language. 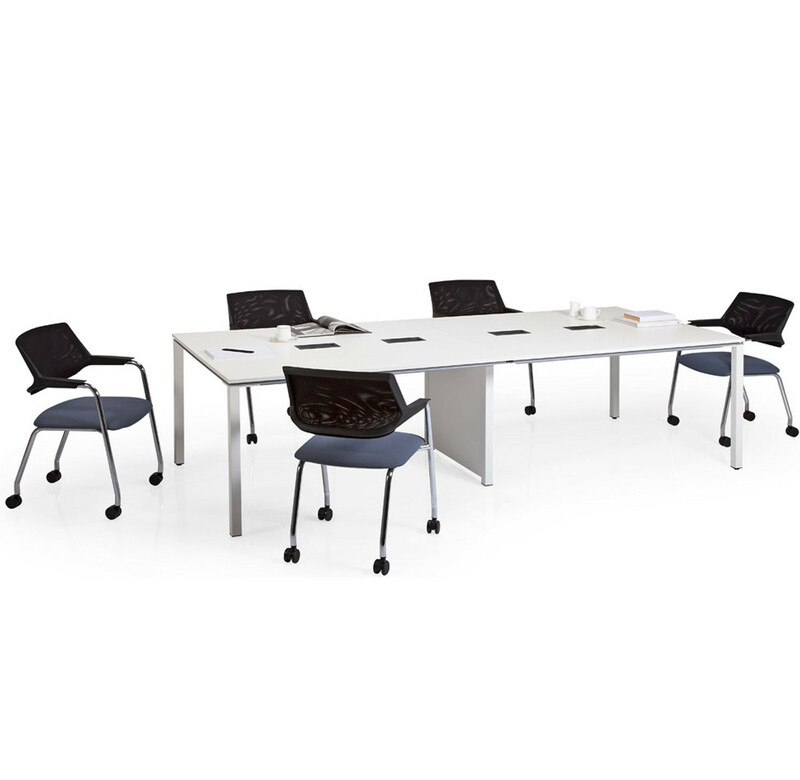 Barbari Meeting Tables are designed with the same legs articulated for the main design of Barbari Bench Desks and Barbari Office Desks. 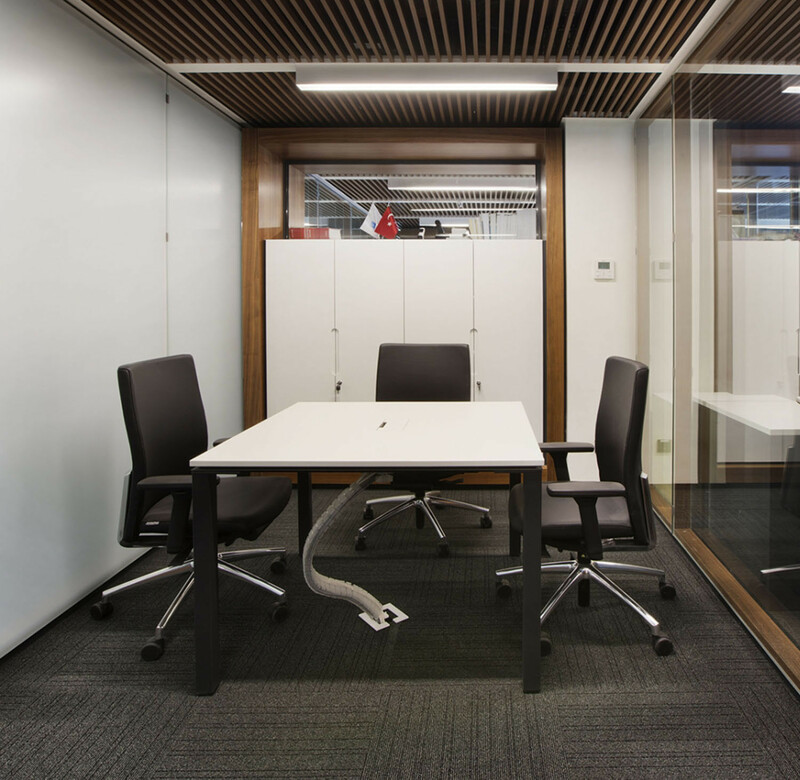 Depending on the length of the modular table, a vertical cable duct is placed at the centre to carry all necessary wiring from the floorbox up through horizontal cable management that is fitted all the way along the meeting table. Access to the trays (and plug sockets etc.) 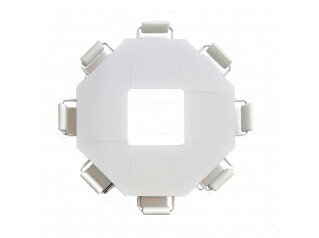 is easily provided thanks to the flap doors placed in the centre. 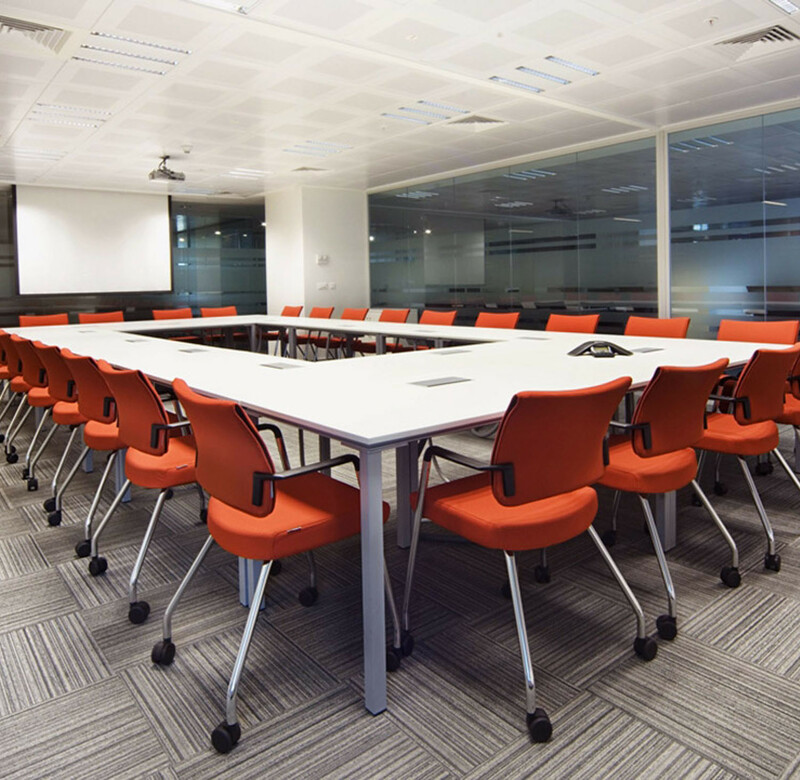 With a freedom to configure tables as you wish, Barbari Conference Table can be created, allowing a large table with data points for boardroom tables, executive meetings and conference call situations. 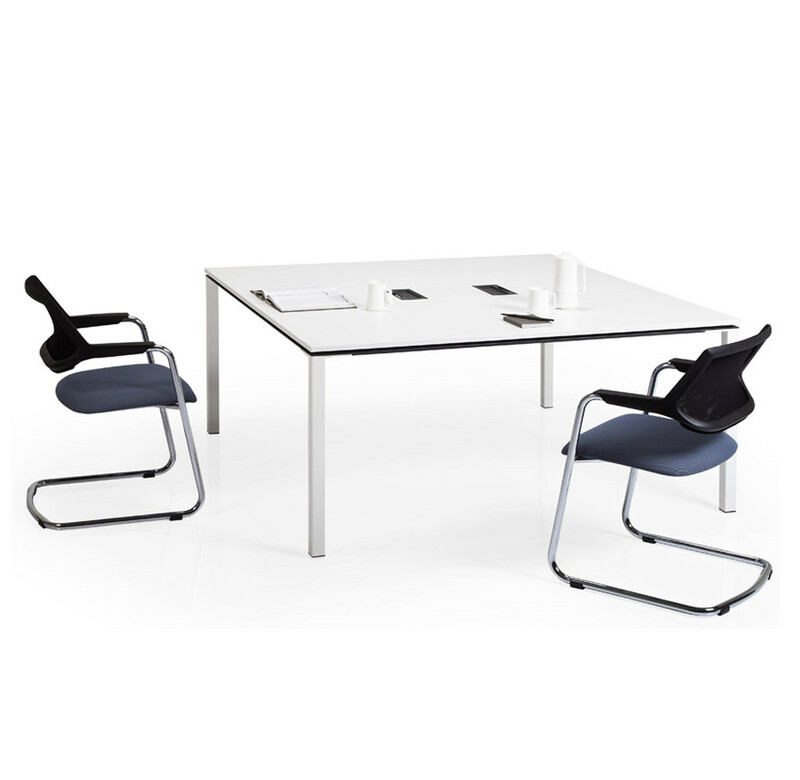 View more furniture from Koleksyion. 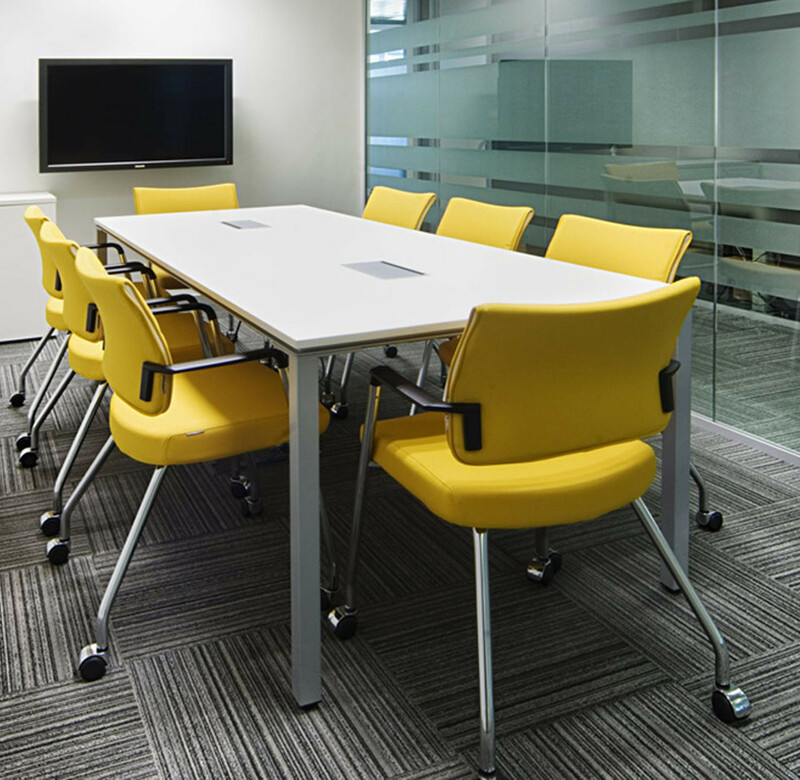 You are requesting a price for the "Barbari Meeting Tables"
To create a new project and add "Barbari Meeting Tables" to it please click the button below. 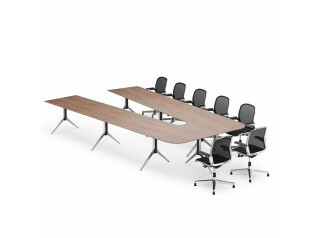 To add "Barbari Meeting Tables" to an existing project please select below.